A new study, "Comparison of Low and Moderate Dosages of Extended-Release Quetiapine in Borderline Personality Disorder: A Randomized, Double-Blind, Placebo-Controlled Trial," in AJP in Advance provides evidence for the antipsychotic quetiapine's use as a potential therapy for borderline personality disorder (BPD). A research team led by Donald Black, M.D. (photo at left), vice chair of education and a professor of psychiatry at the University of Iowa Carver College of Medicine, conducted a study comparing the efficacy and tolerability of low and moderate dosages of extended-release quetiapine in adults with BPD. They randomly assigned 95 participants who met DSM-IV criteria for BPD to receive low (150 mg/day) or high dosages (300 mg/day) of ER-quetiapine or to placebo for eight weeks. The Zanarini Rating Scale for Borderline Personality Disorder was used to analyze changes in BPD symptoms. The results showed that participants receiving both low and high dosages of ER-quetiapine had significant improvements in BPD symptoms compared with those receiving placebo. Adverse events associated with ER-quetiapine included sedation, change in appetite, and dry mouth. Participants taking high dosages were more likely to experience adverse events. The researchers noted that "while quetiapine was effective in treating many symptoms of borderline personality disorder, its adverse effects must be taken into consideration." They concluded that their findings emphasize a need for more studies to be conducted to confirm the efficacy of quetiapine—both extended- and immediate-release forms—intended for BPD. 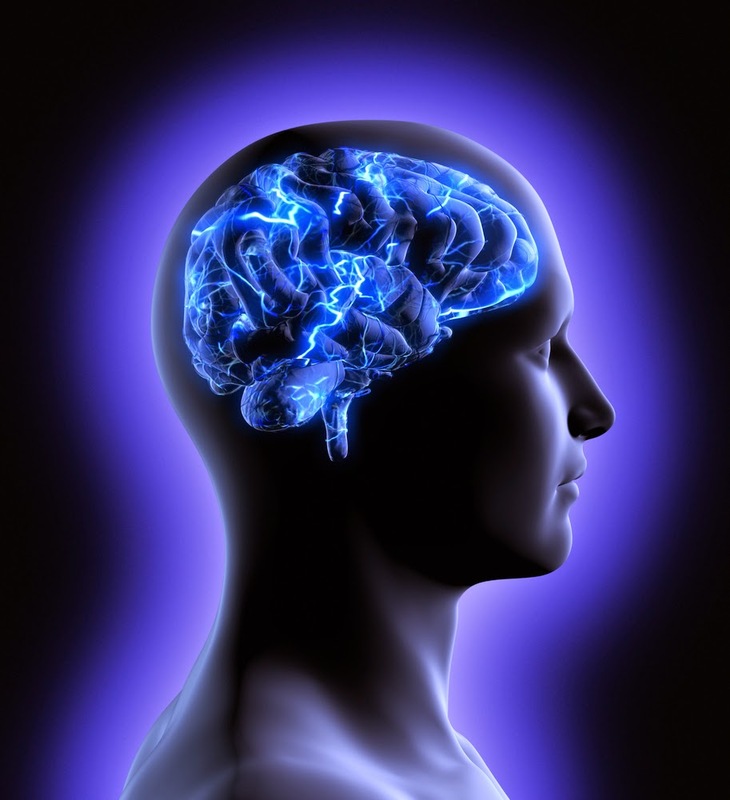 Funding for the study was provided by AstraZeneca, which makes the Seroquel brand of quetiapine. To read more about potential pharmacotherapies for BPD, see the Psychiatric News article, "Several Therapies Show Success in Treatment of Personality Disorders." New research shows that antidepressant pharmacotherapy does not appear to pose a risk for cardiac defects in infants born to women taking the medicines during the first trimester of pregnancy—including those that are contraindicated for pregnant women. A research team led by Krista Huybrechts, Ph.D., of Harvard Medical School conducted a large-scale study with nearly 950,000 pregnant women from 2000 to 2007 to compare the potential risk of congenital cardiac birth defects in offspring of mothers exposed to antidepressants during the first trimester of pregnancy with those who were not taking the drugs. Study findings, published in the New England Journal of Medicine, showed no significant difference between infants in terms of congenital cardiac defect born to women who took antidepressants during the first trimester and those who did not. In addition, the study found no association between cardiac abnormalities in offspring and maternal exposure to paroxetine or sertraline, drugs classified by the Food and Drug Administration as pregnancy category C and D for potential risks for ventricular defects in the fetus. The study was funded by the Agency for Healthcare Research and Quality and the National Institutes of Health. “This is very reassuring news,” stated Nada Stotland, M.D., a professor of psychiatry at Rush University and expert in OB-GYN psychiatry, during an interview with Psychiatric News. "Nevertheless, psychotherapy is the optimal first choice for treatment for mild to moderate depression during pregnancy; there are no negative side effects, and the patient can also benefit from the support and insight intrinsic to psychotherapy." Stotland, a former APA president, emphasized that more-serious episodes of depression warrant a trial of antidepressant medication, because "untreated depression poses risk for mother, fetus, and newborn." Use of second-generation antipsychotics (SGAs) concurrently with other psychotropic medications in children in the Medicaid program has increased over the last few years, according to a report published online in the Journal of American Academy of Child and Adolescent Psychiatry. 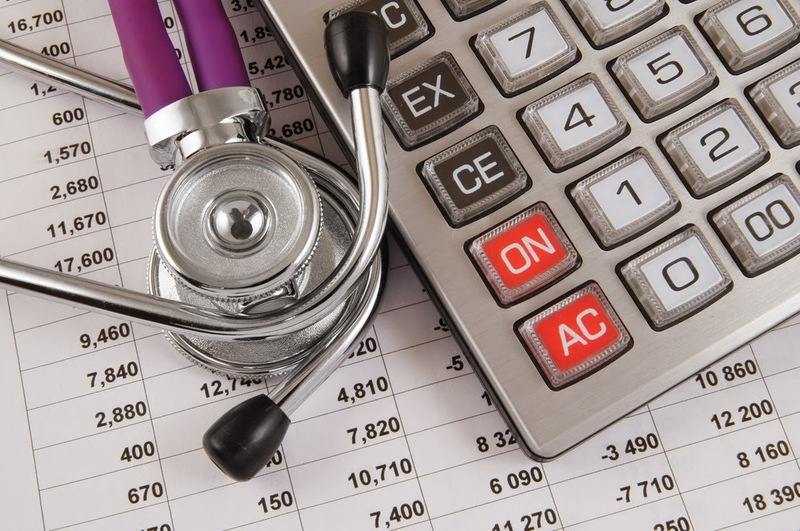 Researchers at Children’s Hospital of Philadelphia used data from the Medicaid program to estimate the probability and duration of concurrent SGA use with different psychotropic medication classes over time and to examine concurrent SGAs in relation to clinical and demographic characteristics. Their analysis showed that while SGA use overall increased by 22%, about 85% of such use occurred concurrently with use of other psychotropic medications. By 2008, the probability of concurrent SGA use ranged from 0.22 for stimulant users to 0.52 for mood stabilizer users. The concurrent SGA use occurred for long durations (69%-89% of annual medication days). 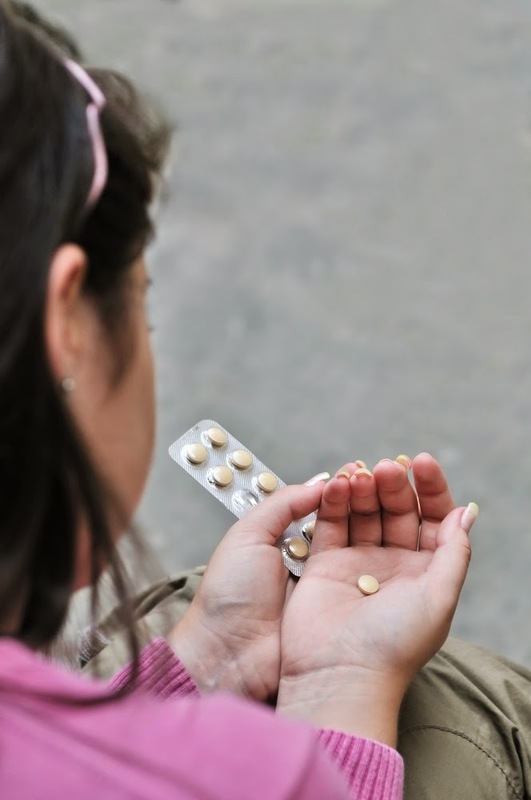 For more information on antipsychotic use in children and adolescents, see the Psychiatric News article, "Increase in Off-Label Antipsychotic Use Seen in Canadian Youth." 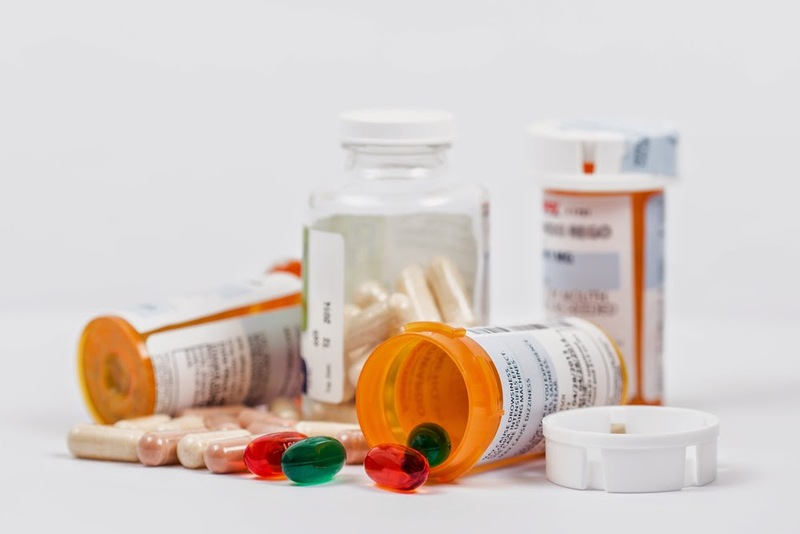 A comprehensive review of psychotropic medication use in this age group can be found in American Psychiatric Publishing's Clinical Manual of Child and Adolescent Psychopharmacology, Second Edition. What appears to be the first randomized controlled trial of oxytocin nasal spray for patients with early psychosis found no benefit over placebo with regard to social functioning—although a follow-up analysis looking at dosing suggests that increased use of oxytocin nasal spray was associated with reductions in negative symptoms. The findings appear in a study published online in Schizophrenia Bulletin. Oxytocin is a hormone that has been associated with empathy and other factors critical to social functioning. 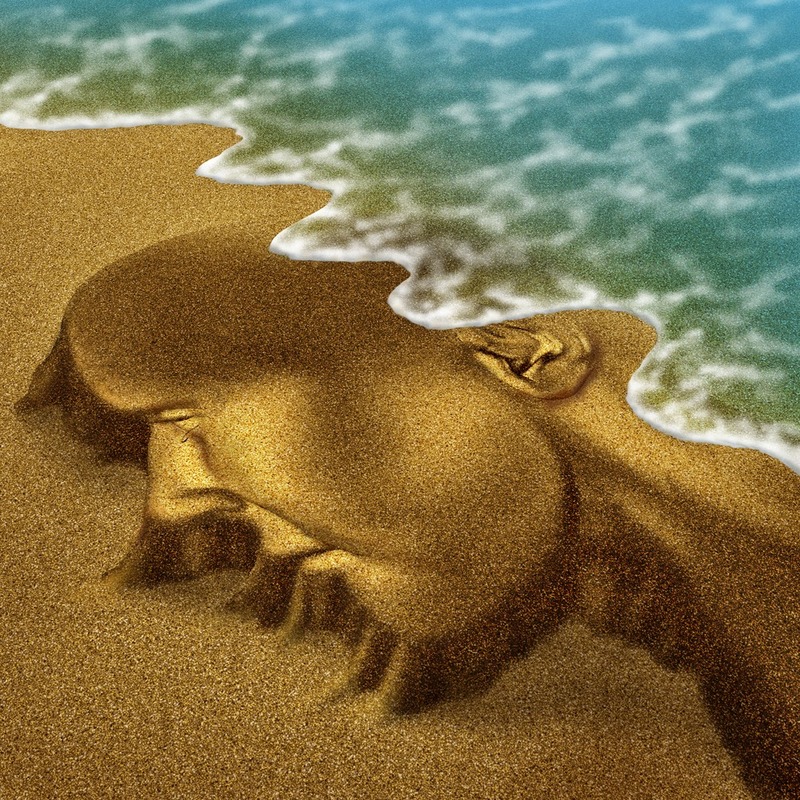 Some preliminary studies have suggested that oxytocin might benefit patients with psychosis, especially with regard to the cognitive and social deficits experienced by schizophrenia patients. Researchers at the Brain and Mind Institute at Australia's University of Sydney conducted a double-blind, randomized, placebo-controlled trial in which 52 individuals aged 16 to 35 diagnosed with an early psychosis schizophrenia-spectrum illness received oxytocin or placebo nasal spray twice-daily for six weeks, combined with group social cognition training. Assessments were conducted at baseline, post-treatment, and three-month follow-up. Primary outcomes were scores on standardized tests measuring social cognition, social functioning, and negative symptoms. Secondary outcomes included self-report and behavioral assessments of social cognition, symptom severity, and social functioning. The data analysis showed that on all primary and secondary outcomes, there was no benefit of oxytocin nasal spray treatment compared with placebo. However, additional exploratory analysis looking at dosing suggested that increased use of nasal spray was associated with reductions in negative symptoms. 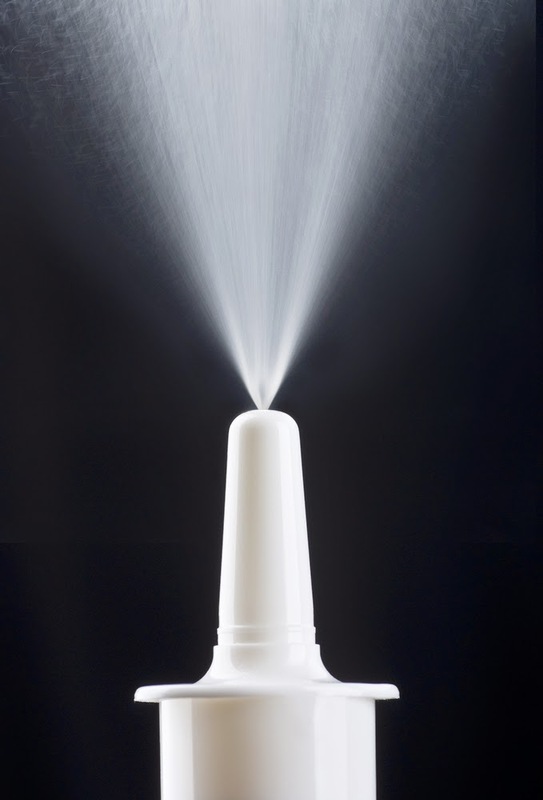 “Although the results suggest no benefit of oxytocin treatment, results also highlight an urgent need to consider nasal spray delivery and dose-related variables for future clinical trials," the researchers said. Psychiatrist Stephen Marder, M.D., of the Semel Institute for Neuroscience at UCLA, has conducted research using oxytocin to study its effects on empathy. Commenting on the Schizophrenia Bulletin study, Marder said that though the findings are disappointing, the results are important for clarifying when and how oxytocin might be useful. 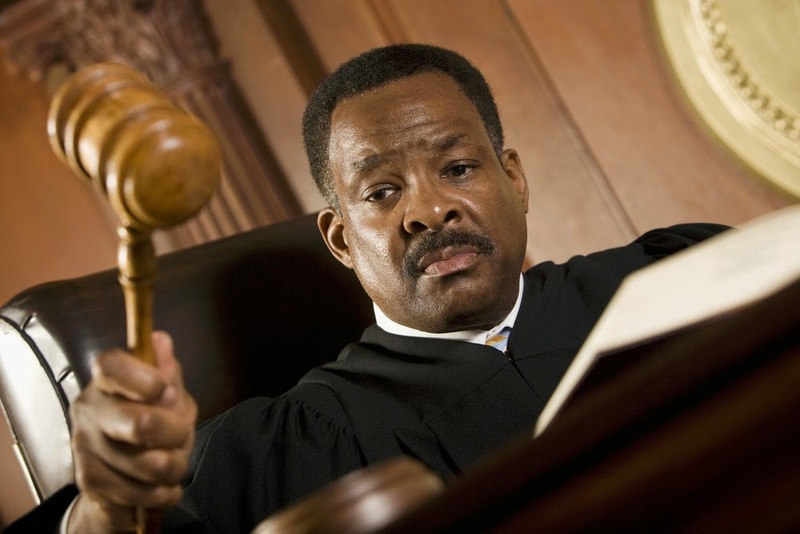 “All of the subjects in the trial received social cognition training,” he said. “It's possible that this was very effective, and oxytocin could add little to it.” He added that it could be that oxytocin loses some of its effectiveness when it is administered chronically, as in this study. “As the authors indicate, more work should be done to clarify the best dose of oxytocin and when it should be administered." To read more about research on this topic, see the Psychiatric News article, "Social Cognition in Schizophrenia May Improve With Oxytocin." Researchers at the University of Texas Southwestern Medical Center and Children’s Medical Center of Dallas randomly assigned youth aged 8 to 17 with major depression who responded well to an initial six weeks of fluoxetine treatment to either continued monotherapy with fluoxetine or continued medication management combined with CBT for six months. Primary outcome measures were time to remission (with remission defined as a score of 28 or less on the Children’s Depression Rating Scale–Revised [CDRS-R]) and rate of relapse (with relapse defined as either a CDRS-R score of 40 or more with a history of two weeks of symptom worsening, or clinical deterioration). During the 30-week continuation treatment period, time to remission did not differ significantly between treatment groups, but the medication management plus CBT group had a significantly lower risk of relapse than the medication management only group. The estimated probability of relapse by week 30 was 9% with medication management plus CBT and 26.5% with medication management only. In a just-published two-year study, the Institute of Medicine (IOM) has concluded that despite enormous investments of time, money, and effort in programs to treat posttraumatic stress disorder (PTSD), neither the Department of Defense (DoD) nor the Department of Veterans Affairs (VA) "knows with certainty whether those programs and services are actually successful in reducing the prevalence of PTSD in service members or veterans and in improving their lives." The 300-page report points out that between 7% and 20% of U.S. service members and veterans of the Iraq and Afghanistan wars may have PTSD and that it can "pervade all aspects of a service member's or veteran's life...," yet neither department collects much treatment outcome data, and what few data exist "suggest that there are only modest improvements in PTSD symptoms after treatment in these programs." To remedy this situation, the IOM committee urges the agencies to develop "an integrated, coordinated, and comprehensive PTSD management strategy that plans for the growing burden of PTSD for service members, veterans, and their families, including female veterans and minority group members." Committee members emphasized as well that the number of mental health care providers "has not kept pace with the growing demand for PTSD services," and the two agencies have "no formal procedures for evaluating those providers" who have been hired in the last few years or for tracking the care they deliver. 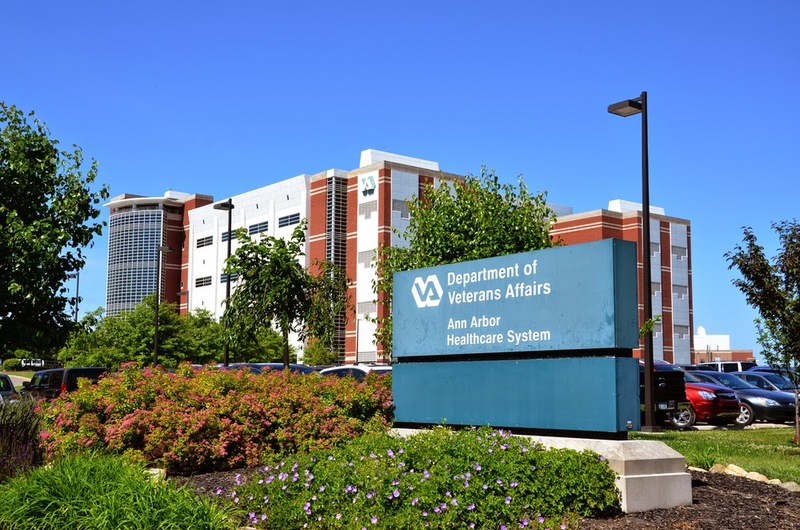 APA President Paul Summergrad, M.D., said, "The IOM's report and recommendations are helpful as our nation contemplates comprehensive reforms to the VA. The IOM Committee found that DoD and VA "should have available an adequate workforce of mental health care providers," especially to meet the demand for PTSD treatment, which is why APA is strongly advocating for the passage of the Ensuring Veterans' Resiliency Act. We also agree that it's crucial to have accurate data and mechanisms in place to evaluate which programs are most effective in relieving PTSD symptoms." To read about the IOM committee's initial report on PTSD programs in the DoD and VA, see the Psychiatric News article, "Military, VA Can Do Better in PTSD Response, Experts Say." A new study published in the Journal of the American Heart Association investigates whether depression can be a "hidden" risk factor to explain why younger women with depression suffer at a disproportionately higher rate from adverse cardiac events compared with age-matched men. Researchers from the departments of cardiology and epidemiology at Emory University School of Medicine conducted a study to assess whether depression in women aged 55 and younger is associated with higher risk for coronary artery disease and adverse outcomes compared with age-matched males and older women with depression. The study included more than 3,200 patients with depression, assessed by the Patient Health Questionnaire (PHQ)-9, and with known or suspected coronary artery disease. Participants were required to undergo coronary angiography and three years of follow-up. The results showed that each 1-point increment in symptoms of depression was associated with a 7% increased risk for coronary artery disease in women aged 55 and younger, but not aged-matched male and older female counterparts with depression. 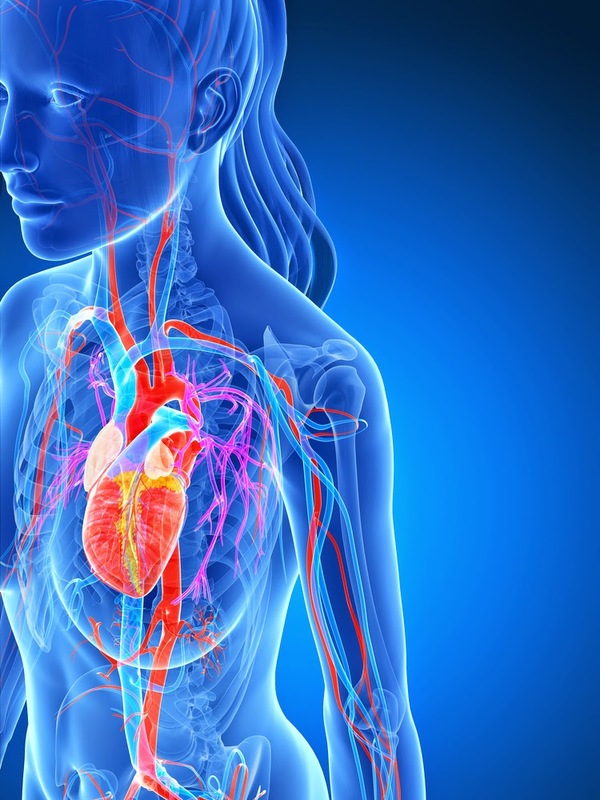 Young women with moderate to severe depression were twice as likely to suffer a heart attack, die of heart disease, or require an artery-opening procedure during the follow-up compared with males and older women. Viola Vaccarino, M.D., Ph.D., senior author of the study and chair of epidemiology and a professor cardiology at Emory, said, "Although the risks and benefits of routine screening for depression are still unclear, our study suggests that young women may benefit for special consideration...unfortunately this age group has largely been understudied..." In March, the American Heart Association issued a scientific statement—endorsed by APA—recommending that depression be formally considered as a risk factor, like diabetes and hypertension, for coronary artery disease. “Our data are in accordance with this recommendation, but suggest that young and middle-aged women may be especially vulnerable to depression as a risk factor," Vaccarino concluded. To read more about depression as a heart-disease risk factor, see the Psychiatric News articles, "Depression Should Be Listed as Heart Disease Risk, Says AHA Panel," and "Building a Bridge Between Cardiology, Psychiatry." While studies using functional magnetic resonance imaging (fMRI) have begun to investigate the neural mechanisms underlying bipolar disorder, very few have investigated whether differences exist between brain activity of youth with the disorder and adults with the disorder. Researchers from the PediMind Program at Bradley Hospital at Brown University conducted the first meta-analysis comparing the brain activity of youth and adults with bipolar disorder. The analysis included data from 100 studies that used fMRI to measure changes in the brain in response to various forms of stimuli. The researchers focused on regions of the brain that are significant for emotional reactions. The results, published in JAMA Psychiatry, showed that when participants viewed images of emotional faces, youth with bipolar disorder displayed greater amygdala activity than adults with the disorder. When using emotional stimuli, the researchers found that brain activity was greater in the inferior front gyrus and precuneus areas of youth than of adults. Nonemotional stimuli showed a lack of brain activity in youth when compared with adults. "Despite our best current treatments, bipolar disorder exacts a considerable toll on youth, including problems with friends, parents, and at school, and high rates of psychiatric hospitalization and suicide attempts," said Daniel Dickstein, M.D., senior author and an associate professor of psychiatry and of pediatrics at Brown. "More research into targeted treatments is needed now that we know children's brains are impacted in specific, identifiable ways by bipolar disorder. Locating the underlying brain change in bipolar youth could lead us to new, brain-based ways to improve how we diagnose and treat this disorder." To read more about research on pediatric bipolar disorder and underlying mechanisms that may be associated with it, see the Psychiatric News articles "Family-Focused Therapy Reduces Bipolar Symptoms in Youth" and "Same Brain Circuits Linked With Psychosis in Two Disorders." Combination treatment with varenicline and bupropion proved more efficacious for smoking cessation than did varenicline and placebo for male smokers and smokers with a high degree of nicotine dependence who did not show an initial response to prequit nicotine-patch treatment, according to a report in AJP in Advance. 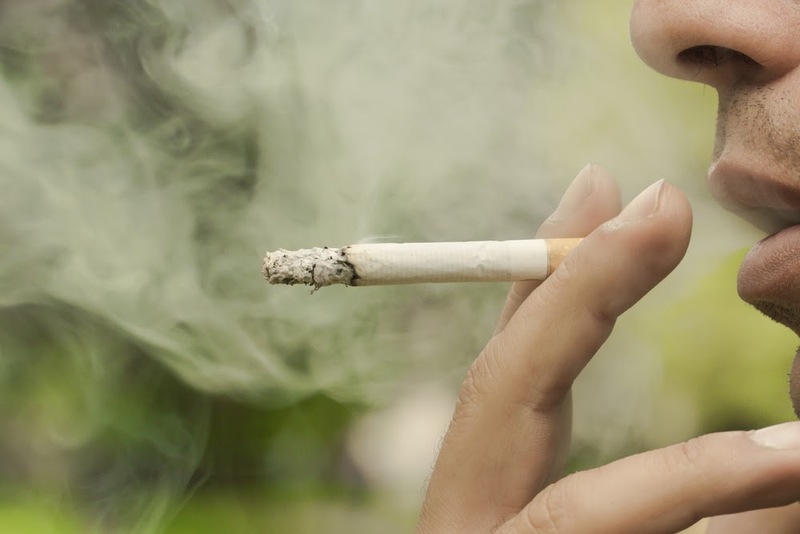 In a randomized, double-blind, parallel-group adaptive treatment trial, researchers in the Department of Psychiatry and Behavioral Sciences at Duke University Medical Center identified 222 cigarette smokers who failed to show a reduction of more than 50 percent in smoking after one week of nicotine-patch treatment. Smokers were randomly assigned to receive 12 weeks of varenicline plus bupropion or varenicline plus placebo. The primary outcome measure was continuous smoking abstinence at weeks 8 to 11 after the target quit date. Participants who received the combination treatment had a significantly higher abstinence rate than those who received varenicline plus placebo. Combination treatment had a significantly greater effect on abstinence rates of male smokers than female smokers. It also had a significantly greater effect in highly nicotine-dependent smokers than in smokers with lower levels of dependence. “In addition to showing superior efficacy of combination treatment in specific subpopulations of smokers, our results further validate an adaptive treatment model, in which smokers receive a week of prequit nicotine-patch treatment, and, based on their reduction in ad lib smoking, either remain on the patch or receive adaptive modifications of treatment,” the authors wrote. A study published yesterday in BMJ suggested that the U.S. Food and Drug Administration's implementation of a black-box warning that children and adolescents taking antidepressants were at increased risk of suicidality (suicidal ideation and behavior) may have had unintended consequences. Researchers from Harvard Medical School’s Department of Population Medicine and the Harvard Pilgrim Healthcare Institute collected data from 7.5 million patients—aged 10 to 64—to examine changes in antidepressant use, suicide attempts, and deaths by suicide before and after the highly publicized FDA warning was first issued in 2003. The analysis showed that one year after the implementation of the warning, use of antidepressants dropped 31 percent among adolescents, 24.3 percent among young adults, and 14.5 percent among adults. Simultaneously, there was a 21.7 percent increase in suicide attempts by psychotropic drug poisoning among adolescents, and a 33.7 percent increase for such among young adults. The number of deaths by suicide did not change for any age group. Mark Olfson, M.D., M.P.H., a professor of psychiatry at Columbia University Medical Center and an expert in mood disorders, told Psychiatric News that "the new findings shed little light on the complex associations between anxiety and depressive disorders, antidepressant treatment, and the risk of self-harm and suicide. The measure of suicide attempts used in this study, psychotropic poisonings (ICD-9 code 969), is only loosely related to suicide attempts. 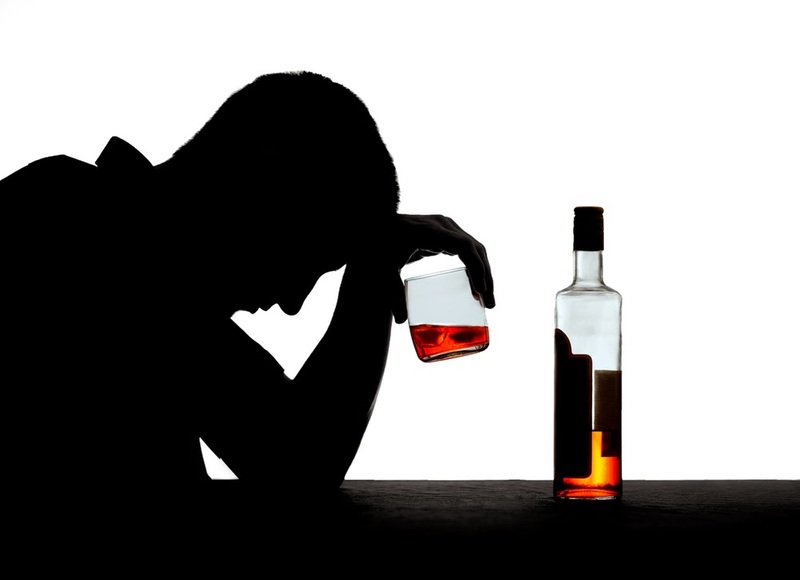 Most suicide attempts in young people do not involve poisoning by psychotropic drugs and most intoxications do not represent suicide attempts." Because of the recent substantial increase in unintentional poisonings from stimulants, Olfson stated that the increase in psychotropic overdose could be a result of an underlying substance use disorder rather than suicide. “This trend [of psychotropic overuse by youth], which may be driven by complex societal factors, deserves study and clinical attention,” Olfson concluded. Your voice is needed! APA is asking psychiatrists to urge their members of Congress and senators to cosponsor bills H.R. 4234/S. 2425, the bipartisan Ensuring Veterans Resiliency Act, which seeks to secure a stronger and more stable psychiatric workforce in the Department of Veterans Affairs (VA). Veterans face significant mental health challenges, yet only half of first-time patients in the VA receive a full mental health evaluation within the prescribed 14 days, at least partly because of a shortage of clinicians, including psychiatrists. APA believes that the shortage and turnover of psychiatrists are factors contributing to the inability of the VA to deliver mental health services when needed. To remedy that shortfall, APA supports the legislation, which would create a three-year pilot program to encourage at least 10 psychiatrists per year to enter full-time, long-term employment with the VA by offering medical school loan repayments of up to $60,000 per year. The bill also calls for a study of pay discrepancies among psychiatrists within the VA. "Access to appropriate and timely psychiatric care for our wounded veterans is essential," said APA President Paul Summergrad, M.D. "This legislation will increase access to psychiatrists, and I encourage State Associations, District Branches, and members to reach out to their elected leadership in Congress." APA members may write their elected officials through an Action Alert posted by APA’s Department of Government Relations. Antidepressant monotherapy in patients with bipolar disorder appears to be associated with an increased risk of mania, according to a report online in AJP in Advance today titled, “The Risk of Switch to Mania in Patients With Bipolar Disorder During Treatment With an Antidepressant Alone and in Combination With a Mood Stabilizer.” In contrast, no increased risk of mania was seen in patients receiving an antidepressant while treated with a mood stabilizer, highlighting the importance of avoiding antidepressant monotherapy in the treatment of bipolar disorder, the researchers said. Researchers used Swedish national registries to identify 3,240 patients with bipolar disorder who started treatment with an antidepressant and had no antidepressant treatment during the previous year. Patients were categorized into those receiving antidepressant monotherapy and those receiving an antidepressant plus a mood stabilizer. The researchers compared the rate of mania 0–3 months and 3–9 months after the start of antidepressant treatment with a preceding nontreatment period. 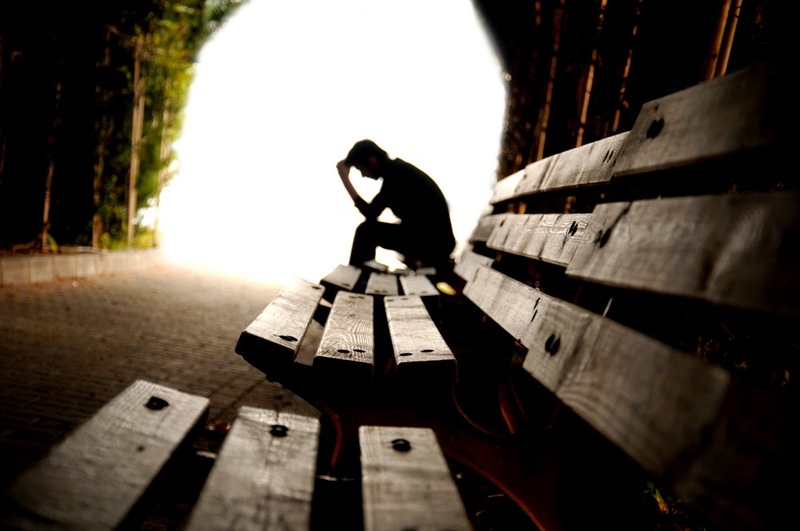 Nearly 35 percent of the patients were treated with antidepressant monotherapy. The increased risk of treatment-emergent mania—with a hazard ratio of 2.83—was confined to patients on antidepressant monotherapy. Among patients treated with a concurrent mood stabilizer, no acute change in risk of mania was observed during the 3 months after the start of antidepressant treatment, and a decreased risk was foiund during the period 3–9 months after treatment initiation. Michael Thase, M.D., a psychiatrist at the University of Pennsylvania and one of the study co-authors said that even though current practice guidelines recommend using antidepressants in combination with mood stabilizers in bipolar disorder patients, in Europe the practice of monotherapy is not uncommon. "Our findings suggest that antidepressants alone are associated with increased manic switching, and when it happens it happens pretty quickly," he told Psychiatric News. "The converse finding is that patients who got mood stabilizers while treated with antidepressants not only did better in the short term but had an improved course in the long run. This means if you can prevent cycling or switching to any degree, your patients have a better chance of staying well over the long-term." For more information, see the Psychiatric News article, "Bipolar Treatment Study Assesses Psychotherapy Efficacy." 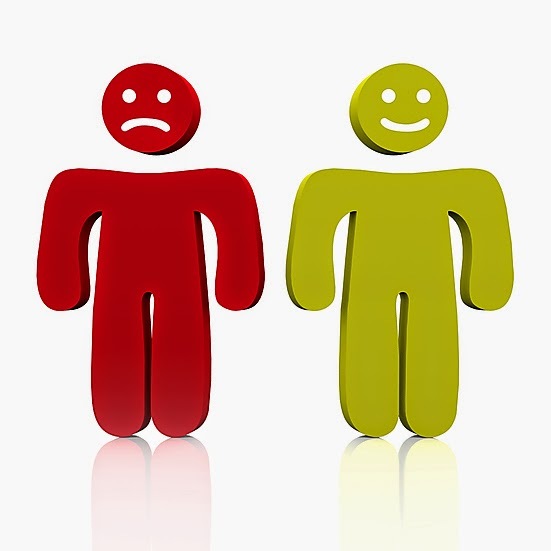 In addition, treatment guidelines for bipolar disorder are available on the APA website. 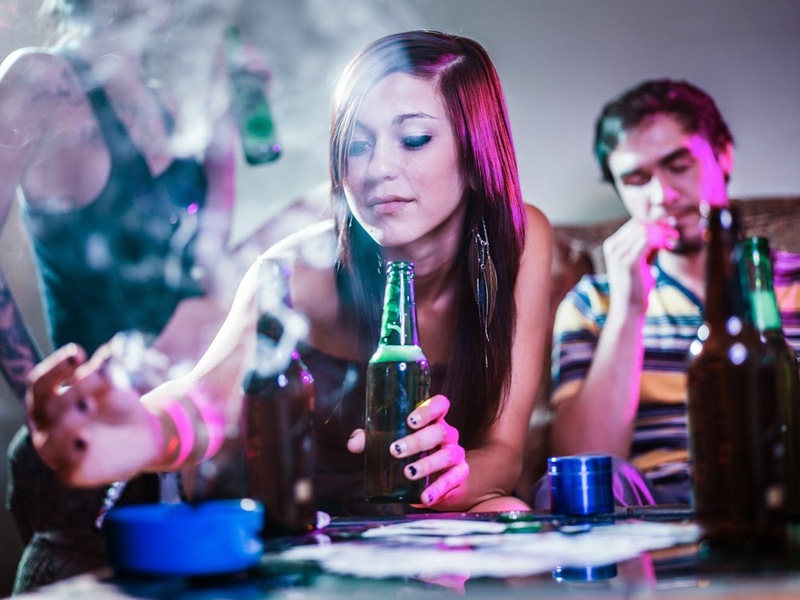 Researchers from Dartmouth Psychiatric Research Center and the Dartmouth Institute for Health Policy and Clinical Practice at Geisel School of Medicine examined data on a sample of more than 77,000 participants aged 18–64 from the 2009 and 2010 National Survey on Drug Use and Health. Two well-established scales to assess mental health distinguished participants with none, mild, moderate, or serious mental illness. Analyses compared employment rate and income by mental illness severity. 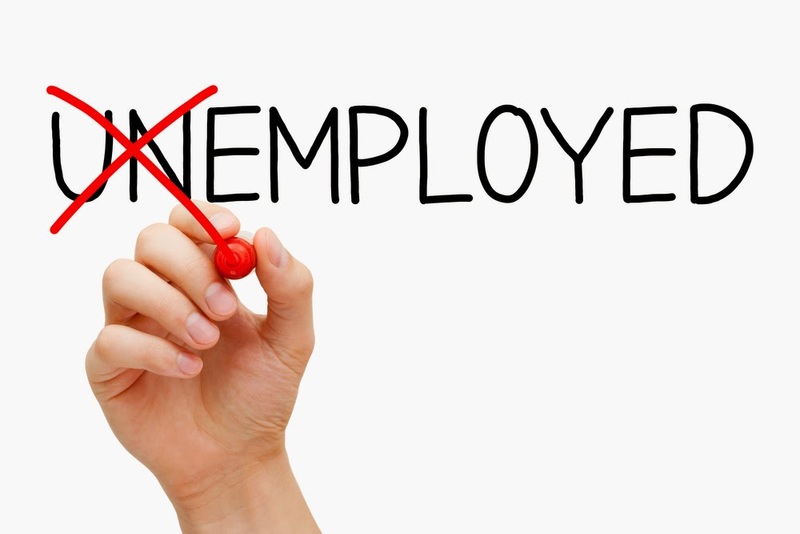 Employment status was estimated with statistical analysis controlling for demographic characteristics and substance use disorders. Researchers found that employment rates decreased with increasing mental illness severity (no mental illness, 75.9% employment; mild, 68.8%; moderate, 62.7%; and serious, 54.5%). In addition, 38.5% of people with serious mental illness had annual incomes of less than $10,000, compared with 23.1% of people with no mental illness. A one-time brief telephone intervention appears to be effective in engaging service members in PTSD treatment earlier than conventional methods and may lead to immediate symptom reduction, according to a report, "RCT of a Brief Phone-Based CBT Intervention to Improve PTSD Treatment Utilization by Returning Service Members," published in Psychiatric Services in Advance. Researchers at White River Junction Veterans Affairs Medical Center and Dartmouth Medical School randomly assigned 300 service members who had served in Operation Enduring Freedom or Operation Iraqi Freedom and screened positive for PTSD but had not engaged in PTSD treatment to either a brief cognitive-behavioral therapy (CBT) intervention or to usual care. 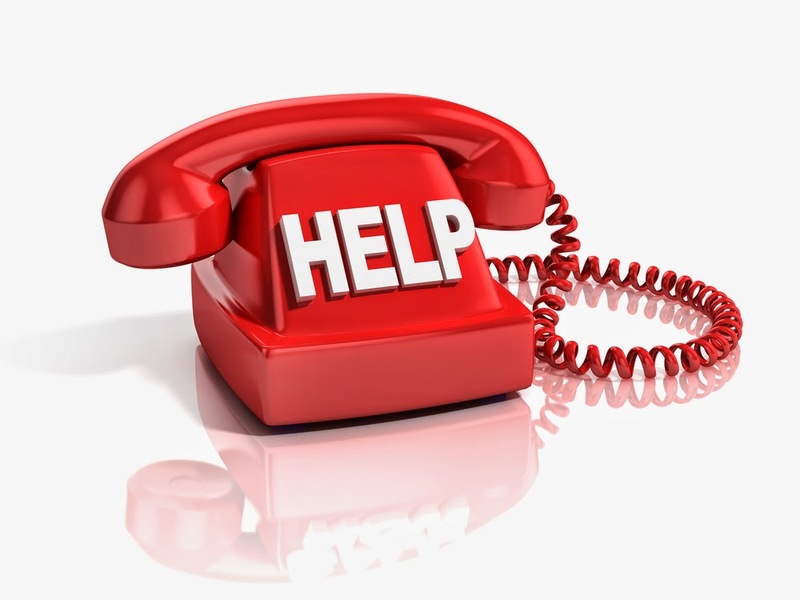 The intervention session was administered by telephone by a psychologist and lasted about 45 to 60 minutes. The sessions were based on CBT principles and focused on modifying thoughts about receiving treatment for PTSD symptoms. For example, the thought “I don’t need treatment” might become “I might need treatment, considering how hard it is to sleep and the impact it is having on my relationships and job.” Participants identified individual beliefs about treatment during the intervention session, and the intervention session addressed a maximum of three beliefs with each participant. All participants received follow-up phone calls at months 1, 3, and 6 to assess symptoms and service utilization. Participants in both conditions had comparable rates of treatment engagement and PTSD symptom reduction over the course of the six-month trial, but receiving the telephone-based intervention accelerated service utilization (treatment engagement and number of sessions) and PTSD symptom reduction. 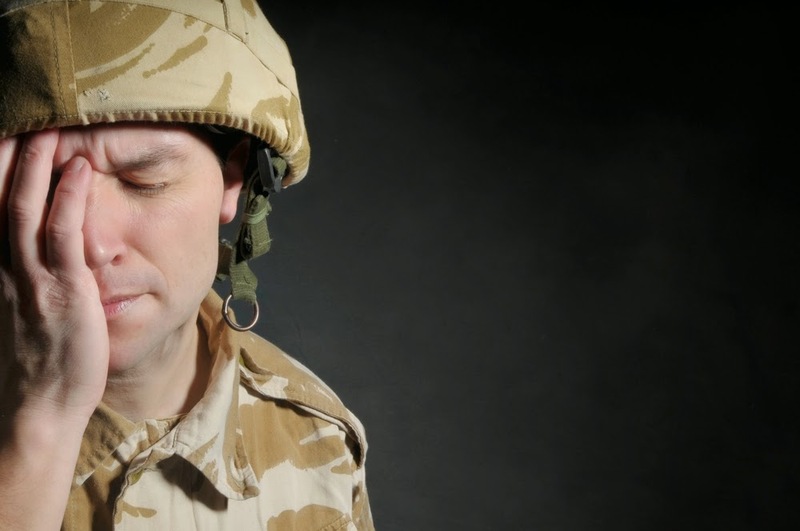 To read more about this subject, see the Psychiatric News article, "Expectations Deter Vets From Seeking Mental Health Care." 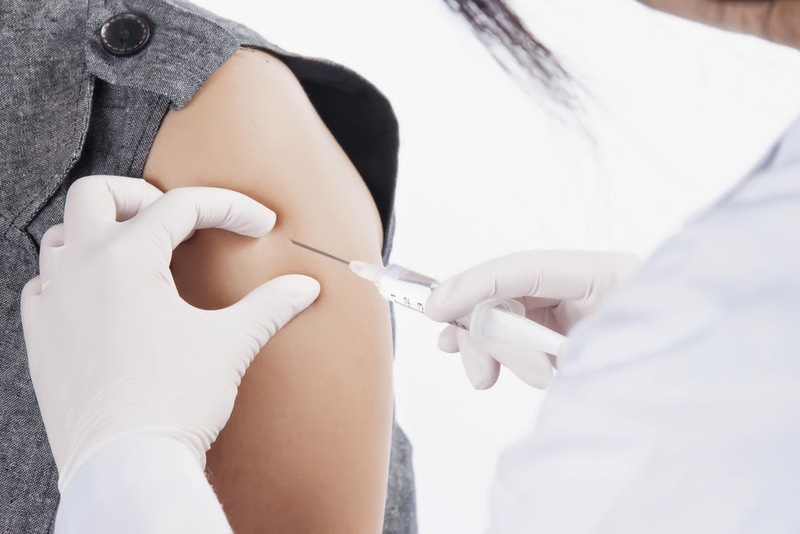 A study in the Journal of the American Medical Association (JAMA) reports on the first research to compare the effectiveness and safety of a second-generation long-acting injectable antipsychotic with an older long-acting injectable antipsychotic. The study was conducted by researchers at the departments of Psychiatry at Georgia Regents University and Columbia University who randomized 311 adults with schizophrenia or schizoaffective disorder to receive monthly injections of either haloperidol decanoate (the older long-acting antipsychotic) or paliperidone palmitate (the second-generation long-acting antipsychotic; trade name Invega Sustenna) for 24 months. Rates for efficacy failure were determined by a need for psychiatric hospitalization or crisis stabilization and a substantial increase in frequency of outpatient visits. Patients were also monitored for adverse health events. The analysis revealed no significant difference in the rate of efficacy failure among the two treatment groups. However, participants taking paliperidone gained weight progressively over time, while those taking haloperidol lost weight. Treatment with paliperidone was associated with elevated serum levels of the prolactin hormone, whereas haloperidol was associated with more akathisia. In an accompanying editorial, JAMA Associate Editor Donald Goff, M.D., said, “The results from [this] trial suggest that drug selection should be based on anticipated adverse effects rather than efficacy.” Goff, who is the vice chair for psychiatry research at New York University Langone Medical Center, emphasized that additional data are needed to investigate how long-term exposure to extended-release drugs and a wider range of antipsychotics contribute to adverse effects. “Not only is the compilation of reliable data about these drugs essential, so also is the clear communication of this information to patients as part of the shared decision-making process,” Goff concluded. To read more about extended-release antipsychotics, see Psychiatric News article, "Company Describes Encouraging Outcomes of Schizophrenia Drug Trials." For more about medications to treat psychotic disorders, see The Evidence-Based Guide to Antipsychotic Medications from American Psychiatric Publishing. The AMA will work with APA and other organizations to provide recommendations on implementing models for integrating physical and behavioral health care. 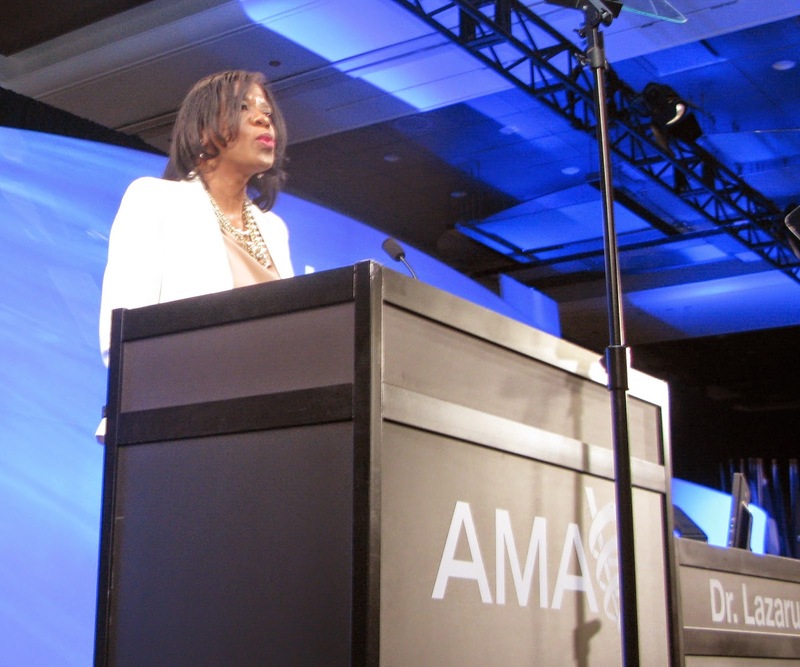 At the meeting of the AMA House of Delegates, a resolution was approved that directs the AMA, along with interested specialty and state societies, to study and report back at next year’s meeting on the current state of knowledge regarding integration of physical and behavioral health care, including pediatric and adolescent health care, and to provide recommendations for implementing models of physical and behavioral health care integration. The resolution was brought to the House by the delegation from Colorado, with support from the Section Council on Psychiatry. For more information see the Psychiatric News articles "Board Report on Reform Focuses on Integrated Care" and "A Primer on Integrated Care: FAQ Answered by Experts." People with schizophrenia and related disorders have increased rates of suicide, premature mortality, and convictions for violent offenses, according to a report from British and Swedish researchers published Tuesday in Lancet. 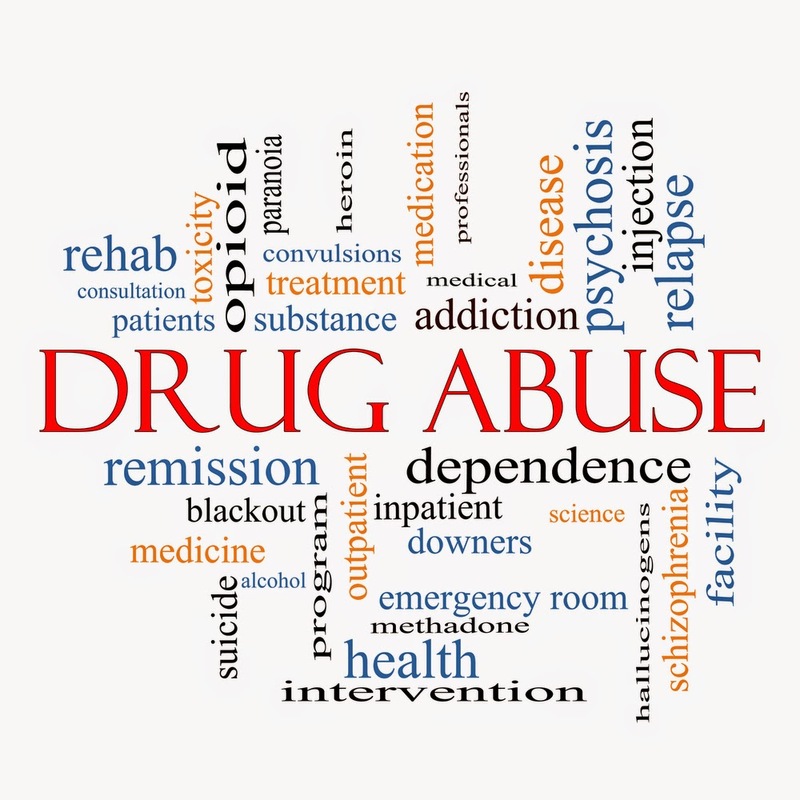 The authors assessed adverse outcomes in all three study groups and found that three risk factors present in all three cohorts predicted the adverse outcomes: drug use disorders, criminality, and self-harm. "Schizophrenia and related disorders are associated with substantially increased rates of violent crime, suicide, and premature mortality," they concluded. "Risk factors for these three outcomes included both those specific to individuals with schizophrenia and related disorders, and those shared with the general population. Therefore, a combination of population-based and targeted strategies might be necessary to reduce the substantial rates of adverse outcomes in patients with schizophrenia and related disorders." "[T]he authors suggest that to best manage violence and suicide risk, we should perhaps now turn our attention to those factors evident across populations," added Eric Elbogen, Ph.D., an associate professor, and Sally Johnson, M.D., a professor of psychiatry at the University of North Carolina, in a related commentary. "In this way, we might not only reduce actual risk in people with schizophrenia, but appropriately place this in the context of violence reduction for society as a whole. The potential to achieve practical, evidence-based, and potentially less stigmatising interventions is one of the most exciting implications of this study." 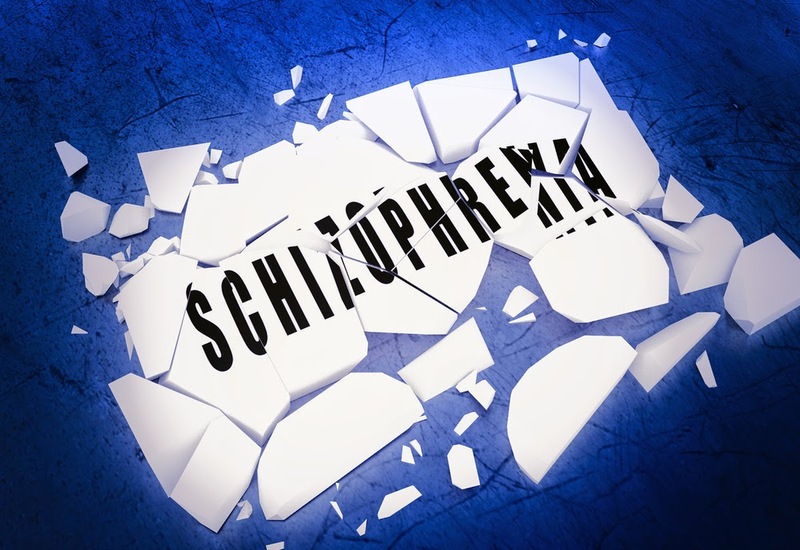 To read more research on violence risk in those with schizophrenia, see the Psychiatric News articles, "Antisocial Behavior Raises Violence Risk in Some Psychosis Patients" and "Untreated Schizophrenia Increases Risk for Violence By Inmates." Also see "Systematic Suicide Risk Assessment for Patients With Schizophrenia: A National Population-Based Study" in Psychiatric Services.